Curl Definition Gel Masque. For dry, curly and unruly hair. 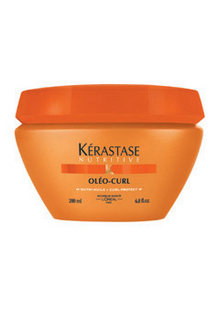 Provides weightless conditioning, disciplines and detangles, and leaves curls shiny from roots to ends.